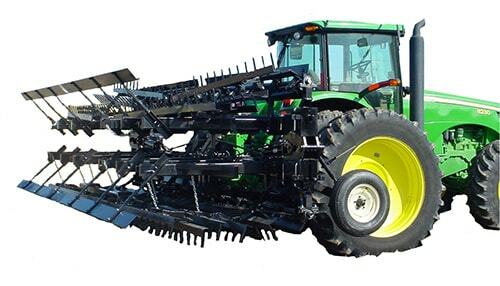 We offer a complete line of Field Equipment. 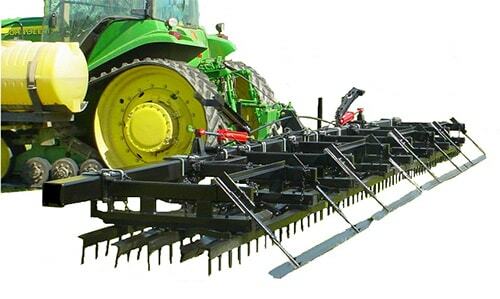 Do-Alls and Harrows. Please contact our sales staff for questions or pricing.